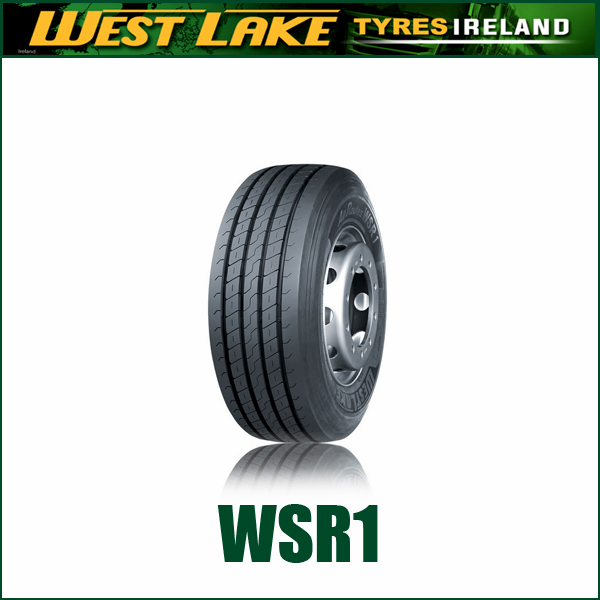 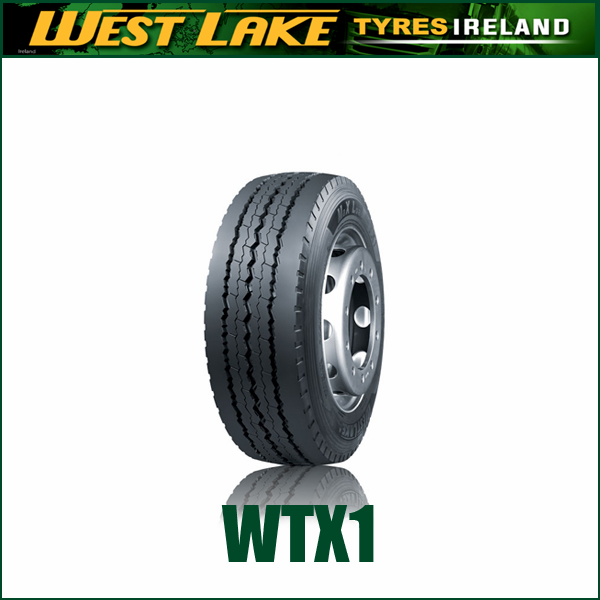 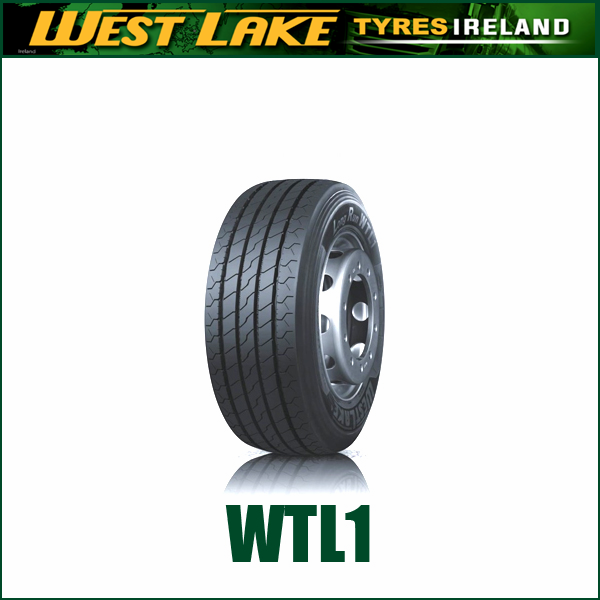 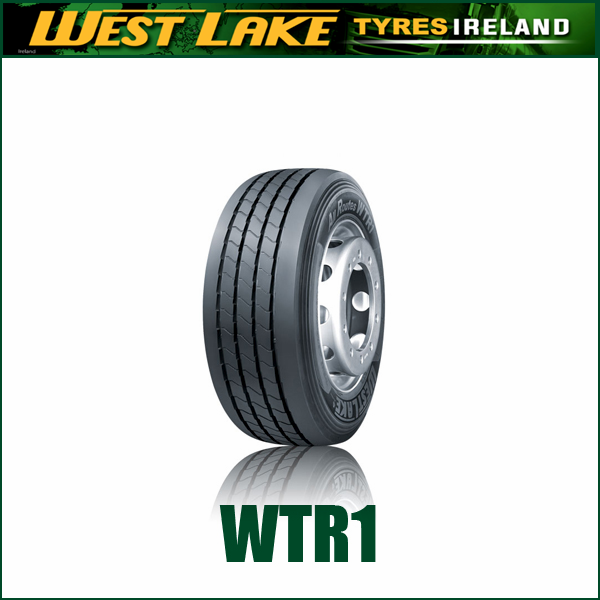 Premium tyre with latest WESTLAKE technology for on & off operation. 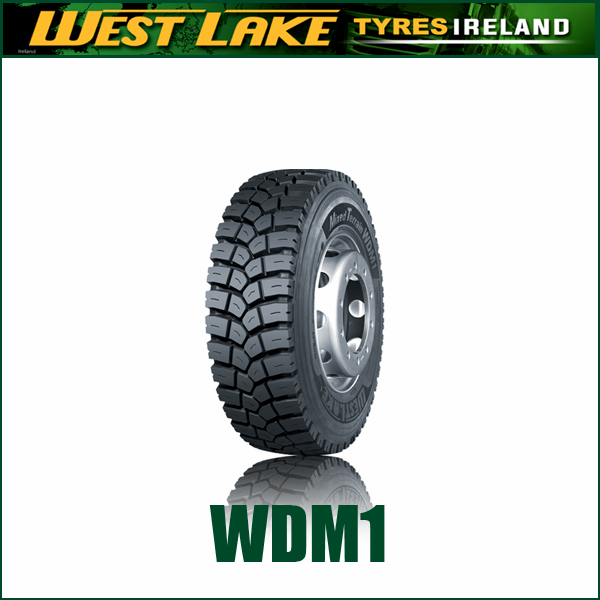 Aggressive directional tread and open tread shoulder with robust tread blocks provide extra traction for On & Off application. 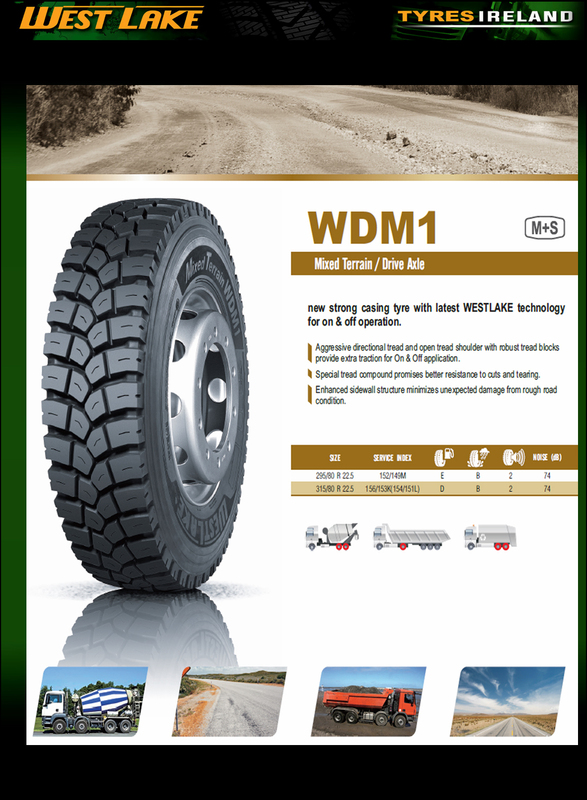 Special tread compound promises better resistance to cuts and tearing. 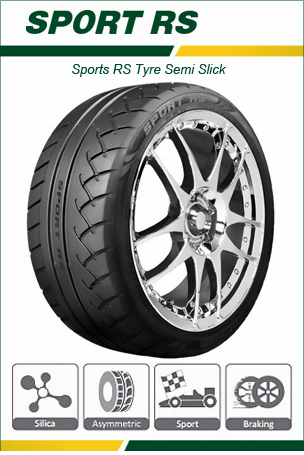 Enhanced sidewall structure minimizes unexpected damage from rough road condition.